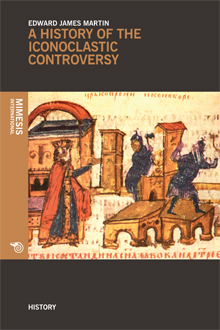 This book reports the most famous dispute between the Church and the State over the presence of paintings, mosaics, and statues in churches, in the period from 717 to 843. In no other book was the Iconoclastic Controversy described in a more detailed way. An essential volume not only for those who are interested in the religious discourse, but also for those who want to approach a very peculiar historical and artistic period. Edward James was an historian of religions, especially in the Middle Age. He was a full professor at Cambridge University.